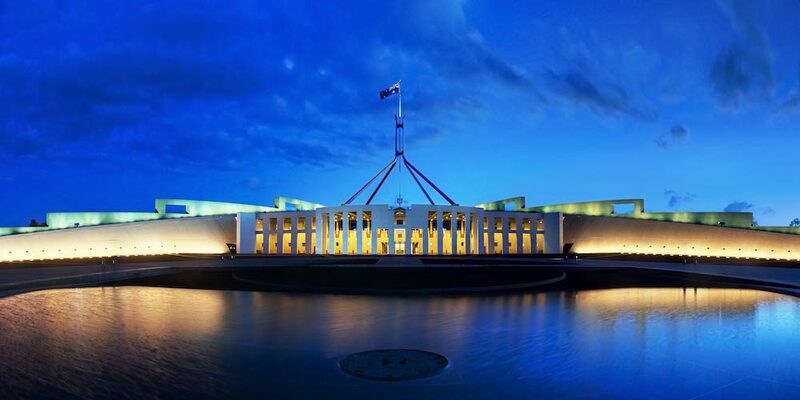 Join the thousands of people who are earning a great income driving with uberX in Canberra. Below are the steps you need to take to join the rideshare revolution in Canberra. For a car to be eligible for Uber, it must be nine years or less from the current year’s changeover date, the 30th of June. As an example, before the 30th of June 2018, an Uber eligible car must be a 2008 model or newer and after the 30th of June 2018, an Uber eligible car must be a 2009 model or newer. For a car to be eligible for Uber, the car must have its ACT Registration, have four doors with external handles, mustn’t have damage or missing pieces of the body and has seat belts for the driver and at least four passengers. You must have held a full Drivers Licence in Australia. Before signing up to Uber, you will need to ensure you have a valid ACT Driver’s Licence with a D-condition. Obtain a Working With Vulnerable People (WWVP) Card. Click here to start the process, which can take up to 4-6 weeks. You need to complete a Commercial Drivers Health Assessment with a General Practitioner (GP). Fill in the Driver Accreditation and vehicle licence application forms. Click here to download. Submit your application of the required documents to lara@act.gov.au OR via mail to Manager Licence Registration, Access Canberra, PO Box 582 Dickson ACT 2602. Splend can process your Rideshare Application for you, saving you time and effort. Splend will conduct and pay for the $82 Working With Vulnerable People (WWVP) Card required for your application. Splend rents vehicles to Uber drivers in Canberra, Sydney, Melbourne, Perth, Brisbane, Adelaide, Sunshine Coast, Gold Coast, and Newcastle. If you want to know how more about how Splend can help you become an Uber driver, give our team a call on 1800 775 363.